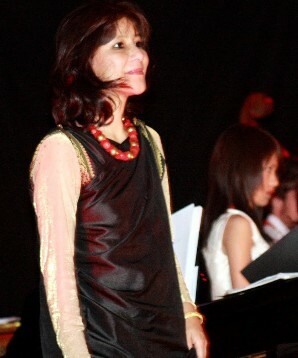 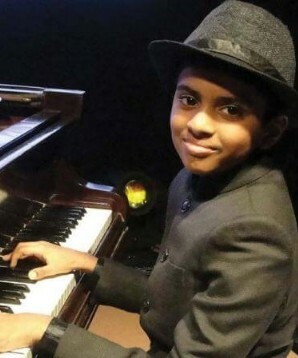 Lydian Nadhaswaram the virtuoso Indian pianist is only 12. 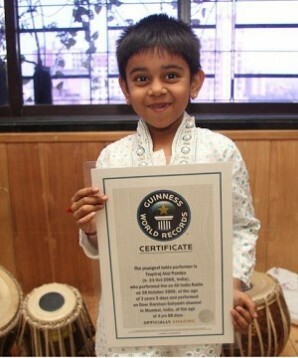 Sumit Sadawarti is the first of his kind, a true musical genius! 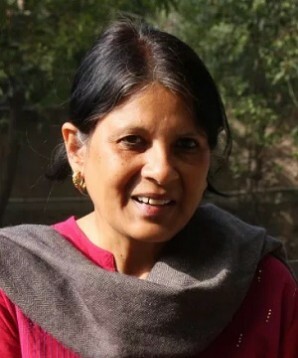 Jajai, India's Jim Reeves. 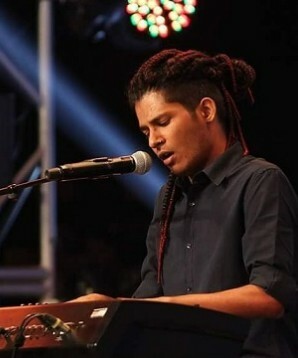 Meet the Overnight Music Sensation from Manipur. 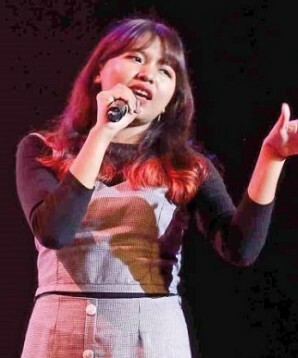 Mizoram girl Juchy, the winner of K-POP India will compete amongst 72 global contestants at South Korea K-POP World Championships in October 2018. 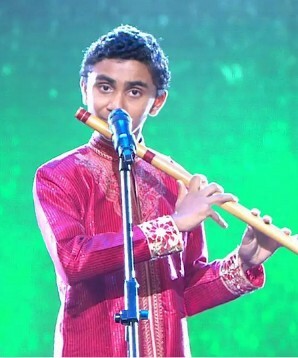 Teen Flutist Suleman takes home the Trophy at the 2017 India’s Got Talent. 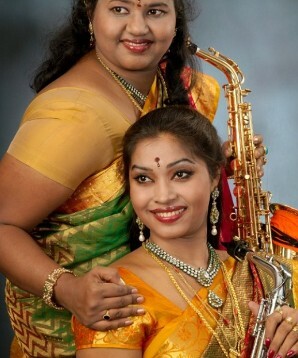 These two sisters are blowing everyone away with their spectacular sax appeal. 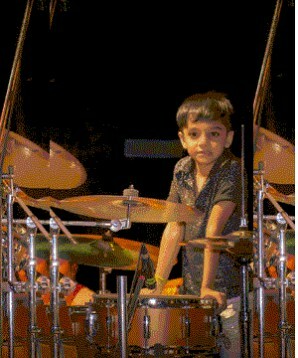 Chota Drummer Boy features in the Movie "Hindi Medium".